We usually take 3-5 working days to process the order. We will send you a tracking number once it has been sent. How do I know once my orders are shipped? After processing your order (This will take between 3 - 5 working days), your tracking number will be given once payment and order have been fulfilled. Orders from Peninsular Malaysia packages are shipped via POSLAJU MALAYSIA. Packages usually arrive in 2-5 working days. Orders from Sabah & Sarawak will be shipped via POSLAJU MALAYSIA. Packages will usually arrive within 2-5 working days. Kindly send us an email together with your order number to hello@mukanco.com if packages do not arrive within 5 working days. Can I change my shipping details after it has been confirmed and paid for? Once orders have been processed, we are unable to change the shipping details. So please ensure you enter the correct details. After my purchase are confirmed, is it possible to cancel my order? All purchases are final and once processed we will not be able to cancel your order. No, our products are not tested on animals.  Muka&Co is proudly Cruelty-Free.